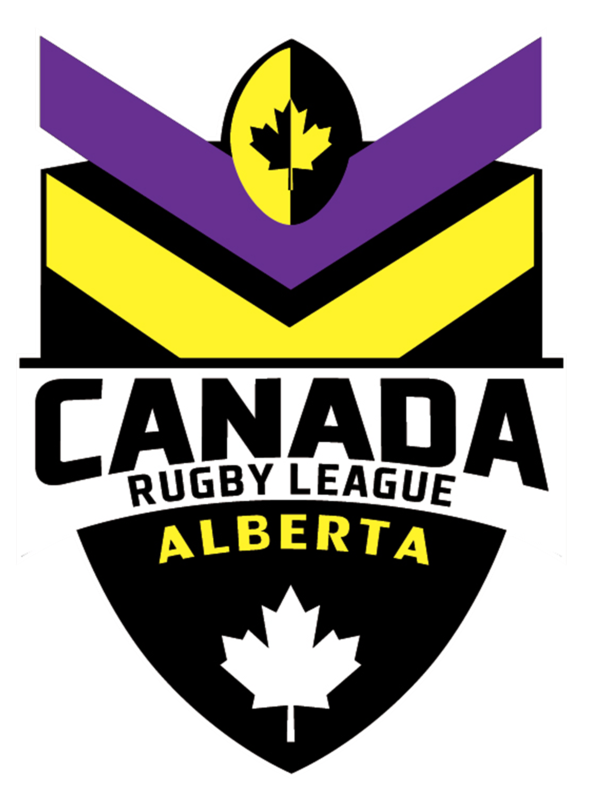 In preparation for the 2021 Rugby League World Cup, Americas Qualifying Tournament, the Canada Rugby League Association (CRLA) has named a strong Canada Wolverines train-on squad. 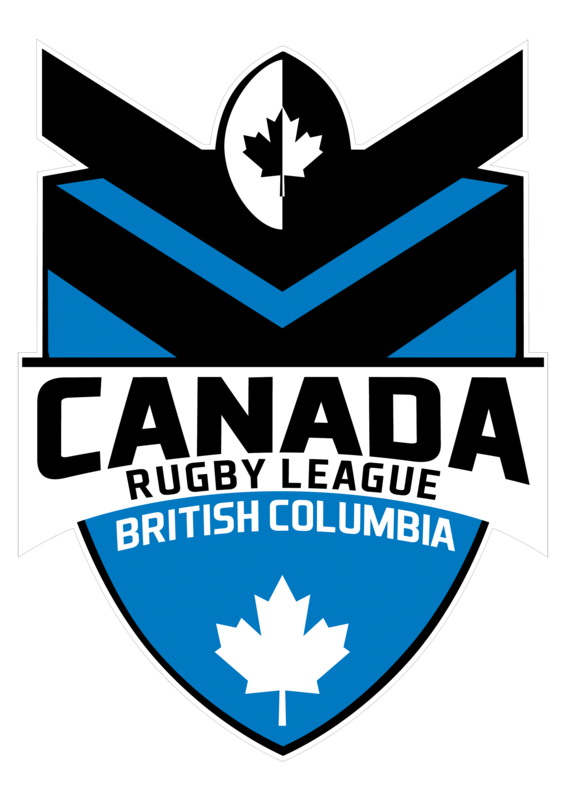 Head Coach, Benjamin Fleming’s 30-man squad is drawn from players across Australia, New Zealand and the UK, as well as 20 local players from the local domestic competitions in Alberta, British Columbia and Ontario. 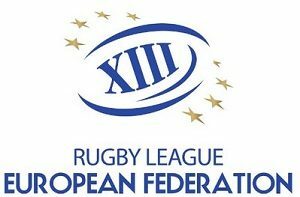 Among the players selected are the Toronto Wolfpack’s, Quinn Ngwati, Australian based heritage players, Rhys Jacks (Sunshine Coast Falcons) and Jordan Drew (Townsville Blackhawks), both of whom play in the Intrust Super Cup, the top level of Rugby League in Queensland, Australia and fan favourite, Louis Robinson from Betfred League 1 club, London Skolars in the UK. 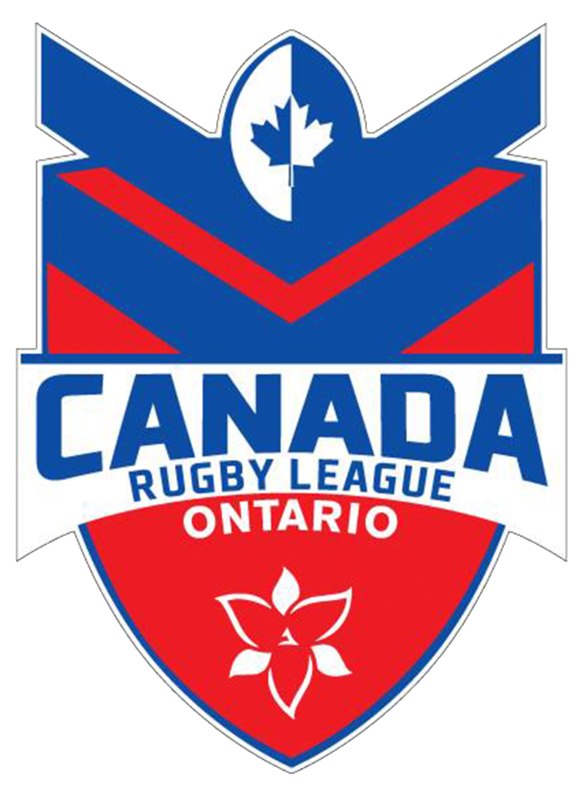 The CRLA is a not-for-profit organisation, therefore we rely heavily on sponsorship to support the game here in Canada. We have developed an exciting range of sponsorship opportunities with your business in mind. 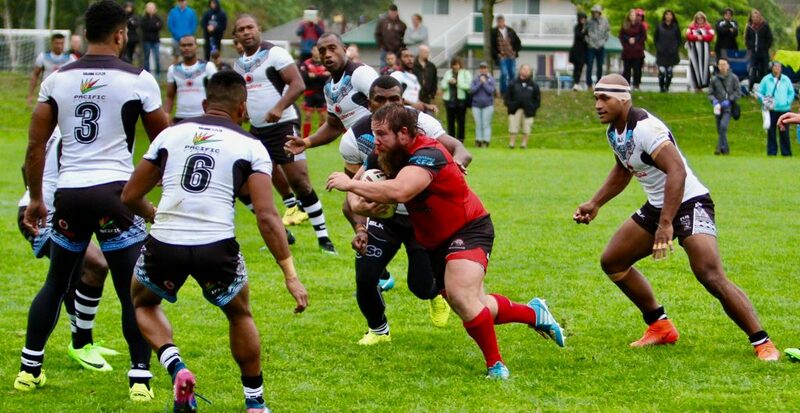 Our benefits will allow you to expand your business base through access to our membership, networking, branding promotion and invitations to special Canada Wolverines events and game days. We have various levels of sponsorship that we would like you to consider. We find that with all of our sponsors it is best to discuss tailoring a package to suit.